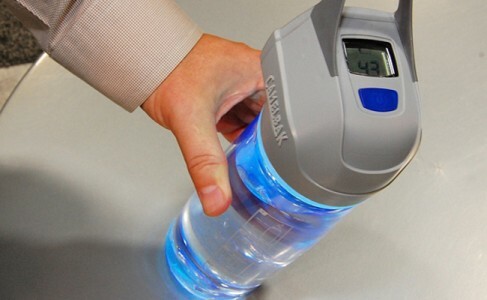 60 Seconds To Puriﬁed Water. Unlike most ﬁlters, Puriﬁcation kills viruses and bacteria. 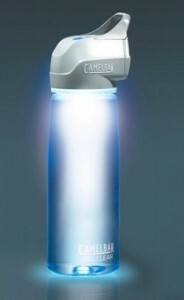 CamelBak All Clear™ utilizes proven UV technology to effectively neutralize microbiological contaminants without introducing chemicals—Reducing bacteria by 99.9999%, viruses by 99.99% and protozoan cysts by 99.9%, All Clear puriﬁes water not only to stringent EPA standards, but to CamelBak’s uncompromising standards of safety and performance. Impact and weather-resistant cap insulates UV bulb for effective puriﬁcation every time. Fill from taps, streams, spigots and more. The Ranger 1000 gives hunters and shooters the distance data needed to make accurate shots. Easy to use with a clean display and highly intuitive menu, the Ranger 1000 keeps things simple, yet provides a high level of performance. Fully multi-coated lenses deliver optimal light transmission and o-rings seal the Ranger 1000 for waterproof performance. Ideal for gun hunters, target shooters and bowhunters, the Vortex Ranger 1000 is sure to be a hit—and ensure hits. HCD: Horizontal Component Distance (HCD) mode for angle compensated ranging. LOS: Line of Sight (LOS) mode displays actual line of sight range. Scan: This feature displays continual distance readings when panning across a landscape or tracking a moving animal. Easy-to-use Menu: Intuitive, easy-to-use menus feature a simple, clean illuminated display. 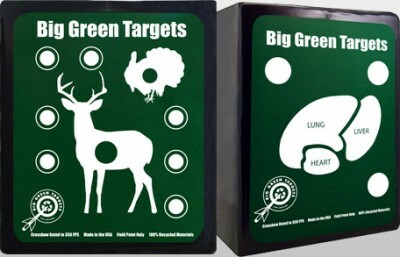 Get Your Practice on with Big Green Super Pro Targets! The Big Green Super Pro Target is a high performance target in an affordable easy to carry package. The proprietary design of high density heat bonded recycled foam outer core with recycled fabric inner core creates the ultimate arrow stopping device. It will stop carbon arrows from today’s fastest bows. Targets come with high resolution screen printed wild game images and shooting spots on front face with vitals and shooting spots on back face. Crossbow Rated to 350 FPS. Easy one handed arrow removal. 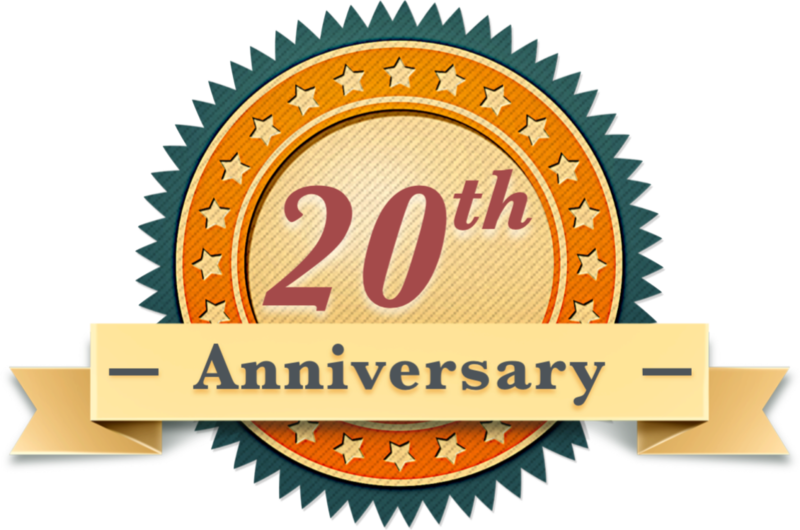 20” X 16” X 13” – 28lb. 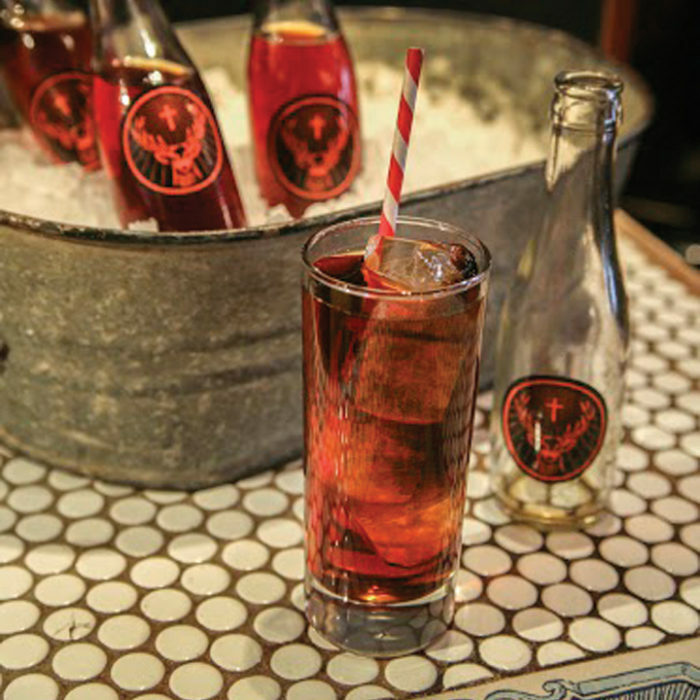 Made From 100% Recycled foam. Made in USA.